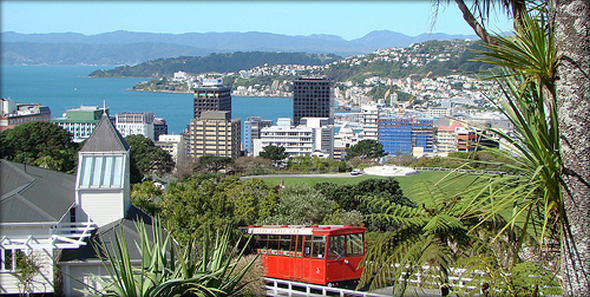 Wellington is the capital of New Zealand (not its larger northern neighbor, Auckland). Travelers in the know agree that this is one Pacific city not to be missed. With a combination of cosmopolitan attractions and a very laid back atmosphere, what’s not to like? Here are some top tips for your next visit. The old cable car is one of those old relics ticking along very nicely thanks to the tourist trade. So it’s purely a cheesy tourist thing, but I just love it because after it clinks and clanks its way to the top you’ll be at the Royal Botanic Gardens, and your reward is a wonderful view over the city. The gardens are huge and have a number of gorgeous old buildings and they really put some heart and soul into the flower displays! 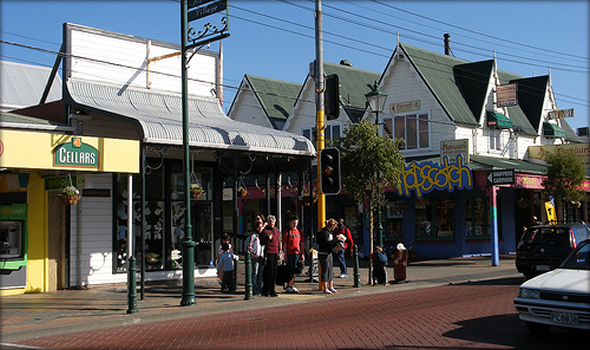 Just west of the gardens is Kelburn Village, Wellington’s most European neighborhood. The main street is lined with cosy cafes, one-of-a-kind shops, antiques, a bakery, amongst other retail gems. This is the best place in town to linger over a coffee or enjoy a meal. Be sure to also wander around The Glen (which connects the village to the Botanics) and have a look at the old Pohutakawa trees near Saint Michael’s church. 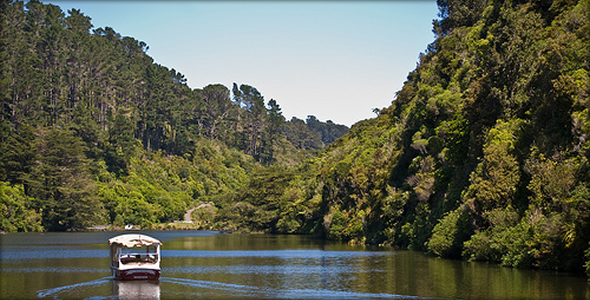 You’ll never guess you’re still in Wellington when you enter the Karori Sanctuary. The trust states on their website that they’ll “restore a corner of New Zealand as closely as possible to the way it was the day before humans arrived,” and most agree they do their job pretty well! It’s actually a closed off area with a mainland island in the center; endangered plants and animals have found a safe refuge inside. Even if you’re on a guided tour, the place still feels extremely peaceful and rural even though it is in the city. Te Papa is Wellington’s national museum. 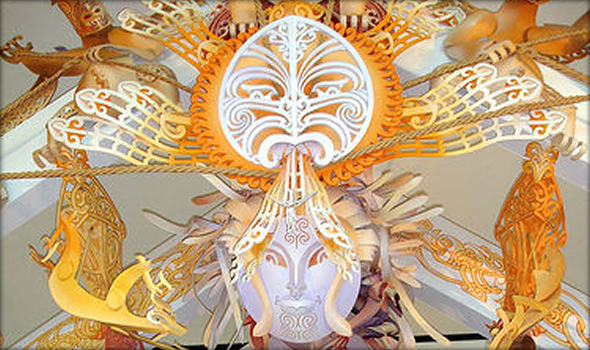 I say national museum lightly, because the Te Papa has such a wide spectrum of exhibits that it’s hard to describe it. On any given day you learn about the geological forces that shaped the island, learn the oral traditions of the first people of New Zealand, explore a junk shop, and even art too. A must-see stop if you have children. 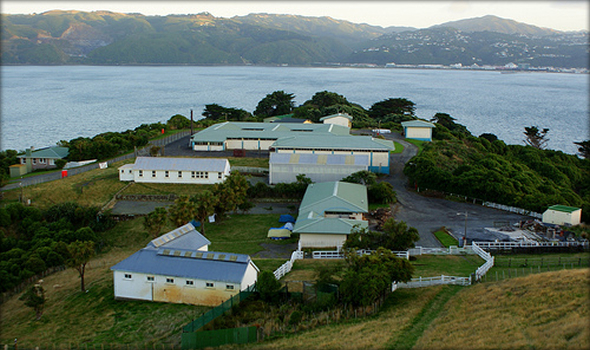 You might not think an island that was once an internment camp and a quarantine zone would be a tourist highlight, but Matiu-Somes Island in Wellington Harbour is worth a visit. You can catch a ferry from Queen’s Wharf but be sure to check with the staff, as you’ll need to ask for them to stop on the Island. It’s a great place to wander and explore, but then make sure you know what time to catch your ferry back – you don’t want to spend the night out here! 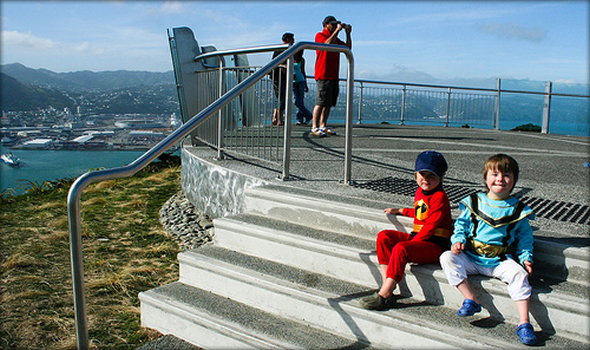 Wrights Hill – get great views and explore WWII tunnel all at the same time. Brooklyn Windmill – I love the views from up here. But just so you know, in New Zealand a windmill isn’t the type of thing you’d see in Holland; it’s a wind turbine.